The State Library has a significant collection of rare books and manuscripts from all over the world. They have been donated or purchased over many years, often with the assistance of the Friends of the State Library of South Australia. The State Library has a significant collection of rare Australian and international books. These rare items have been donated or purchased over the years and the Friends of the State Library of South Australia have helped considerably in building this collection. The library also holds many unique 'named' collections of material which have often been donated by the individuals or organisations who developed them. These are listed and described in Named Collections (see tabs above). The collection includes items ranging in age from a 2500 year old clay tablet from the Akkadian dynasty (a list of hats and their owners) up to the present, including a small number of electronic format items. The library aims to maintain a visible and tangible record of the history of civilisation. items restricted by law to a limited readership. Other appropriate items may be included on an individual basis. All rare book items must be used in the Somerville Reading Room. Please click the link to find out how to get the required Library card. While most items are available to be requested via the catalogue at normal retrieval times, some items require a 24 hour wait. The item record will indicate if this is the case. The Antiphonal - is one of the jewels of the collection. For more details visit the Antiphonal website. Biblia Sacra - a facsimile edition of Gutenberg's Bible. Book of Kells - this facsimile edition reproduces the Book of Kells for the first time in its entirety and in full colour. The Canterbury tales- a leaf from the Knight's tale - from the first published edition printed by William Caxton ca 1477. Palm leaf manuscripts - where the text has been etched on to palm leaves, then coloured. Arcana - by George Perry features some of the earliest published sketches of Australian animals by Europeans. The posthumous papers of the Pickwick Club - containing a faithful record of the perambulations, perils, travels, adventures, and sporting transactions of the corresponding members - a pirate edition of Dickens's novel published in Tasmania in 1838. Ethiopian manuscript book - Written in Ge'ez, the ancient Ethiopian church language, this well-worn manuscript book contains psalms and hymns from the Old Testament, the Song of Solomon, and prayers to the Virgin Mary. Although it looks medieval, the volume is thought to date from the 19th century. Search our Digital Collections for more highlights. 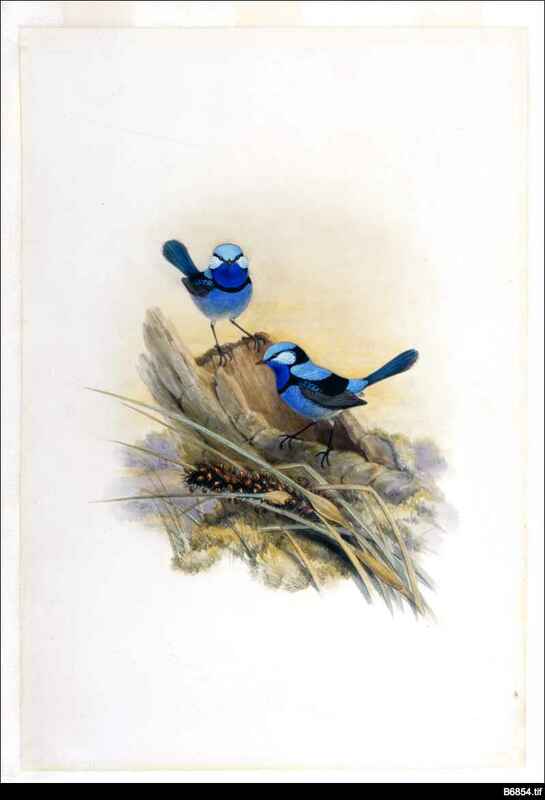 Pencil and watercolour sketch of Malurus callainus (Splendid Fairy Wren) is by Henry Constantine Richter. Richter was employed by the distinguished British ornithologist John Gould. From The birds of Australia - by John Gould published in 1848 in seven volumes and a supplement. 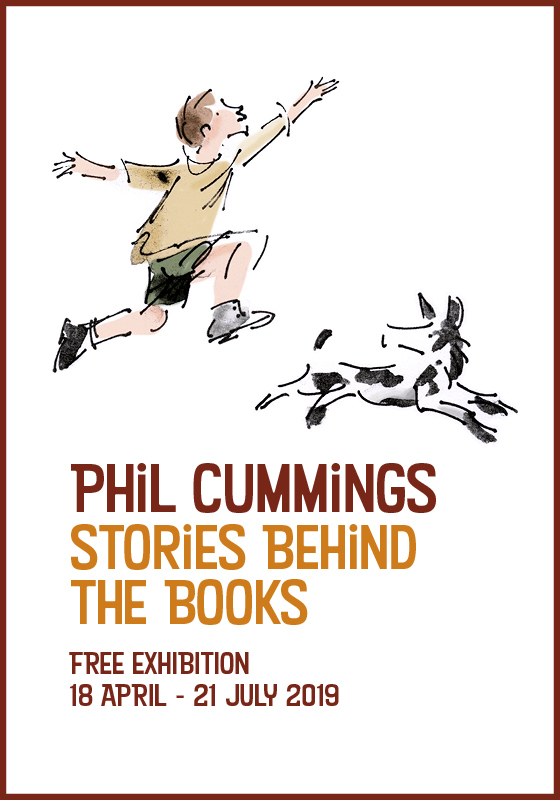 Treasures from the world's great libraries - the website based upon the exhibition held at the National Library Australia during late 2001 and early 2002. It features the State Library of South Australia's own Antiphonal. Biblio Quest - an Australian website that allows searching of millions of out-of-print books offered by thousands of booksellers all over the world.